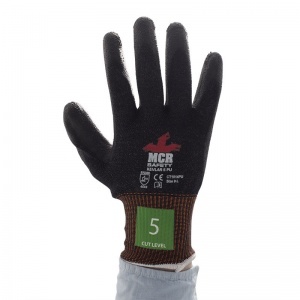 The MCR Safety CT1014PU PU Kevlar Cut Resistant Gloves offer a great level of sensitivity and touch – ideal for automotive and steel industries. 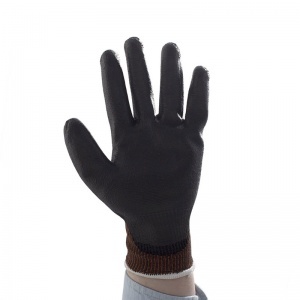 Made from tough Kevlar with additional steel, the gloves offer a seriously high level of cut resistance and durability. 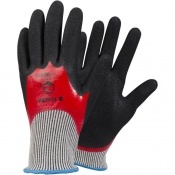 The gloves have been made from genuine DuPont Kevlar, providing an exceptional level of cut resistance. 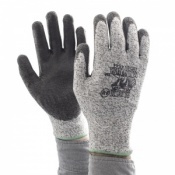 Additionally, the gloves also feature added steel, providing them with further durability for a longer life. 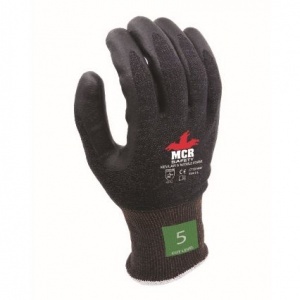 The MCR Safety CT1014PU Kevlar gloves feature a polyurethane (PU) coating over the fingers and palms. 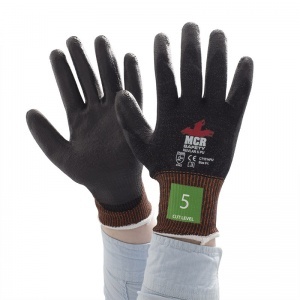 This provides the gloves with an exceptional level of touch sensitivity, enabling to more easily feel what you are holding or using.